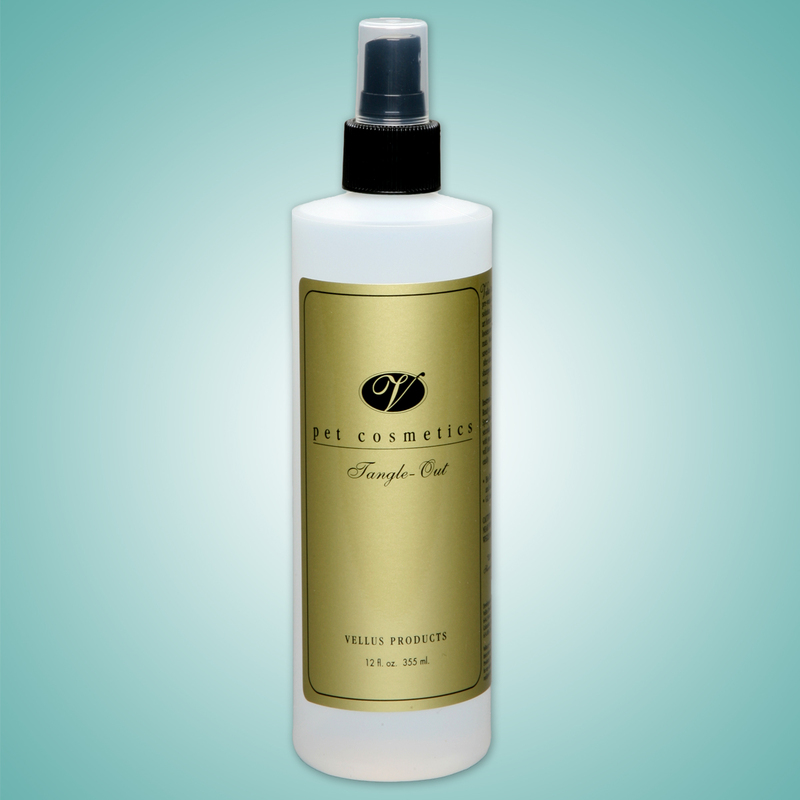 Vellus Tangle Out is a PRE-WASH detangling solution. 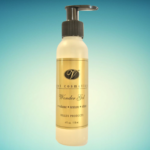 This state of the art formula will slide tangles and mats out of the dog’s coat. 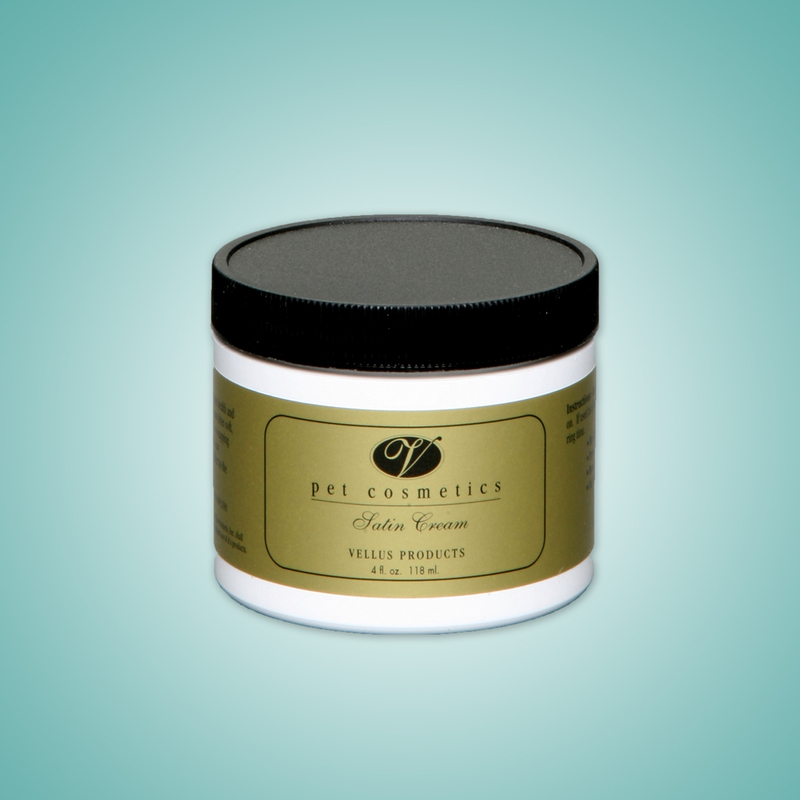 Use Tangle Out to detangle your dog and then shampoo with Clarifying Shampoo, followed by Vellus Original Shampoo. Condition as usual. This is not a maintenance brushing solution. 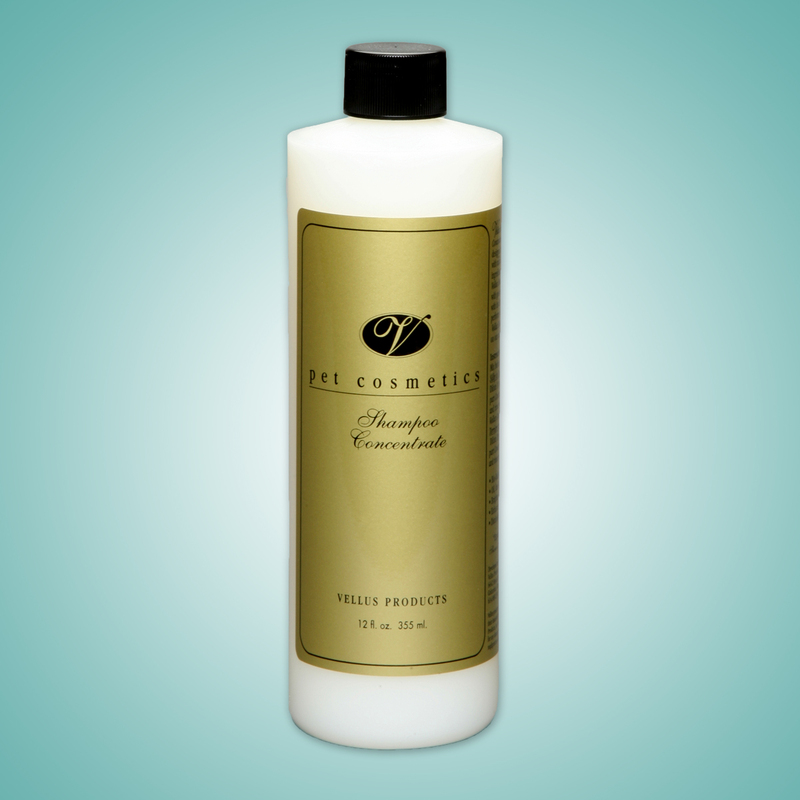 This product is designed to detangle, save time,energy and hair. Silicone based. Oil and lanolin free. Be the first to review “Vellus Tangle Out” Click here to cancel reply.